Most people that we see in our office have or are in need of a dental night guard to wear at night to protect their teeth. With all of the technology that is available to us, our brains are constantly racing and we never shut off, even at night. Therefore, stress levels are a bit higher, and we’ve seen an increase in teeth grinding. This can cause long-term damage to the teeth, amongst other things! Clenching or grinding your teeth while you sleep can wear down your teeth. The wear and tear on the joints can also be painful with popping, clicking and much discomfort. There can also be general aching or pain that radiates in the upper or lower jaw. Most refer to the Internet for a quick fix to try and relieve any pain. 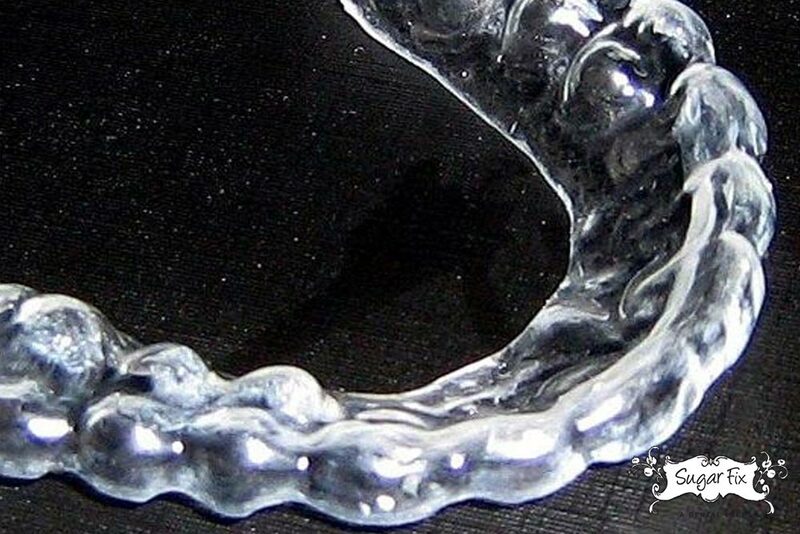 An over-the-counter dental night guard may work for some people, but it is not always the best choice for people with pain in the jaw or teeth from clenching or grinding. The guard does protect the top teeth from touching the bottom teeth. This prevents wear on the enamel surfaces of the teeth. The downside is the bulkiness and fit of the guard. A plastic block is usually boiled and then “kind of” fitted to your teeth by pressing it into the teeth and then removing. Patients often complain of uncomfortable excess. The problem with this, is the night guard is usually a softer spongy material that stimulates chewing and biting into while sleeping. This is actually worse for your muscles. Call us at (773) 883-1818 or email us to get started with a custom dental night guard.